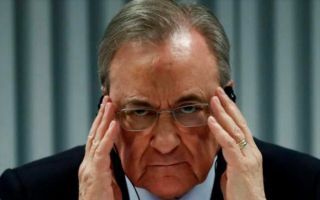 Real Madrid are in desperate need of a new main striker given Karim Benzema’s decline in recent years, and it seems like they were presented with the opportunity to sign one by a Premier League side very recently. Benzema hasn’t been at his best for a few seasons now, and with the Frenchman only managing to score 21 times in his last 75 La Liga appearances for Los Blancos, it looks as if the 30-year-old may very well be past it. Real are going to need a better first choice striker if they are to continue to seriously challenge for both La Liga and the Champions League in the coming seasons, and they were presented with a golden opportunity to sign one recently if Don Balon‘s report is anything to go by. As per the Spanish news outlet, Leicester City forward Jamie Vardy was offered to the Spanish giants, with the Foxes after €45M if they were to let the Englishman leave. The report also notes that Real turned down this chance to sign Vardy as they didn’t see his price tag as value for money given the fact that he’s 31 years old, a very smart choice for the club to make. 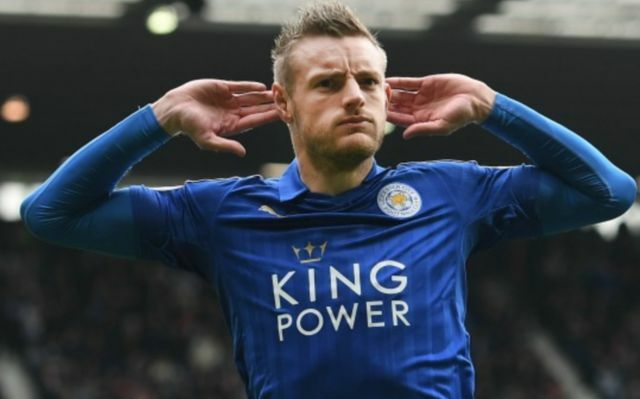 Vardy’s best years may be behind him, and Real spending €45M on a player who’s set to turn 32 next month would not be a wise move for the club to make financially. Real would be better off sticking with Benzema until the summer before launching an all-out raid for a top class striker, and signing a player like Vardy in the meantime would only paper over the cracks somewhat, something the club don’t want to be doing at all.